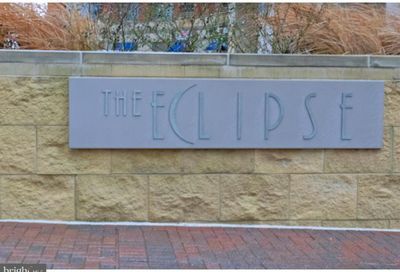 At first glance, Crystal City might seem out of place among Arlington’s other communities; it first impresses as an amalgam of glass and concrete that could be a model for cities of the future. 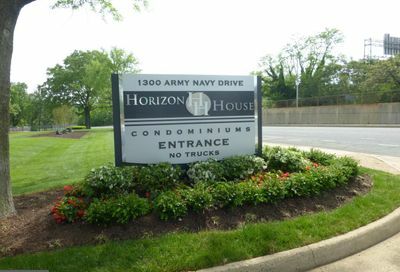 Closer inspection reveals a very unique community that, like the other Urban Villages of Arlington, provides an excellent place to live, shop, work, and play, all near the public transit system. 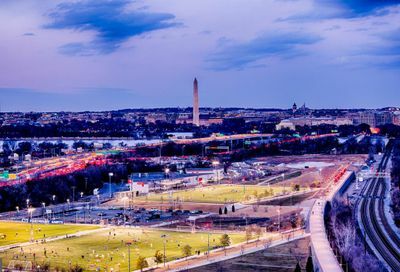 Yet Crystal City certainly has a flavor that sets it apart from our other Urban Village locales. 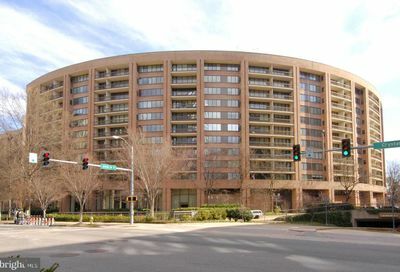 Very much urban, yet very much a village, Crystal City is a fascinating complex of office buildings, residential high-rises, boutiques, shops, cafes, and restaurants, all centered on the Crystal CityMetro station. All of the main structures and the features therein are linked not only by tree-lined streets above ground, but also by an extensive underground system of corridors and walkways, along which the bulk of the area’s commercial businesses and services can be found. 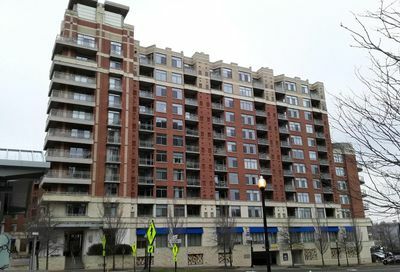 Crystal City is quite simply a bastion of convenience. 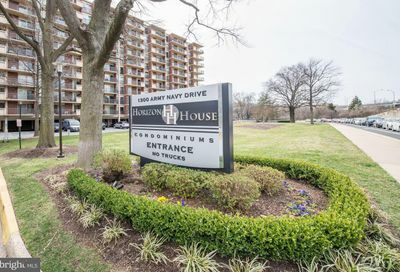 The fact that it is one of two Metro stations between the National Airport and the Pentagon attest to this convenience, as do the 13 full-service hotels we find here. But more importantly to the thousands of people who live and work here, Crystal City is also very convenient for everyday necessities too. 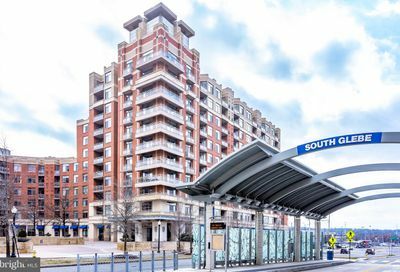 Two pharmacies, seven banks, 14 doctor and dentist offices, a post office and a supermarket are all part of the amenities that Crystal City Citizens can find without having to brave the summer heat or winter cold. There are even three universities offering profesional and advanced degrees through night classes and other programs. 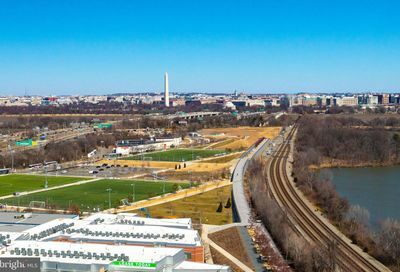 The two Metrorail lines, 20 bus routes, and 8-minute ride to Washington make it an ideal location for commuters too. 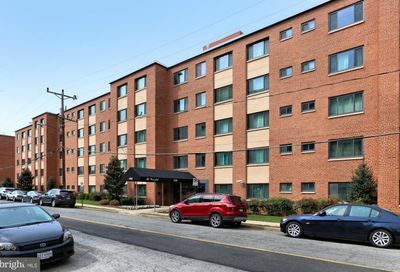 This convenience, however, has not come at the cost of friendliness – Crystal City also has a refreshing local and community-oriented feel. 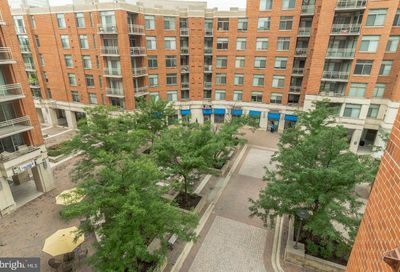 The walkways below Crystal City serve as the 21st-century Main Street for this community, and it’s just as common to see neighbors warmly waving hello or meeting up for coffee as it is in any other place in the world. In addition, many of the 130 Crystal City shops are independently-owned boutiques holding their own alongside national chains – adding some highly-treasured local flavor. 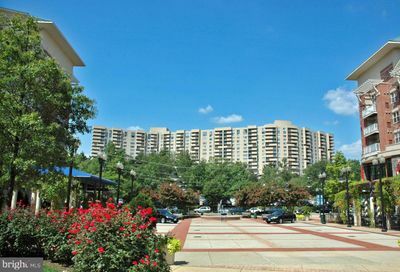 Relaxation and fun have their place here too – the Crystal City Water Park is one of several outdoor lunch spots, and regularly offers summer concerts both during lunch and evenings. Public volley ball courts complement two sport and health clubs for those looking to stay in shape. A short connector trail leads to the paths and greenery of the GW Parkway, along the Potomac. 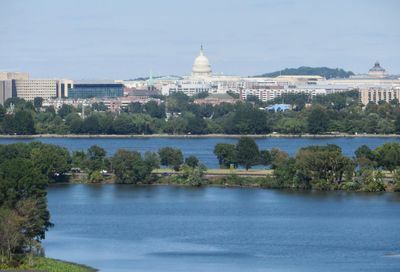 And many of Washington,s favorite restaurants, including Ruth’s Chris Steakhouse and Morton’s of Chicago, provide not only great food but captivating views of Washington. The name Crystal City might evoke fantastical images of an imaginary wonderland. 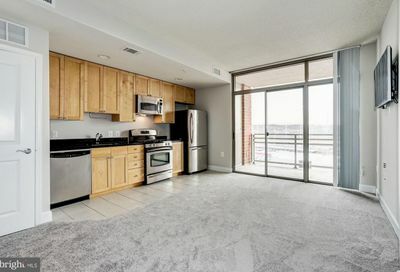 But Crystal City is very real, and its amenities very accessible to the people of the Arlington area looking for another fantastic place to “do it all” near Metro. 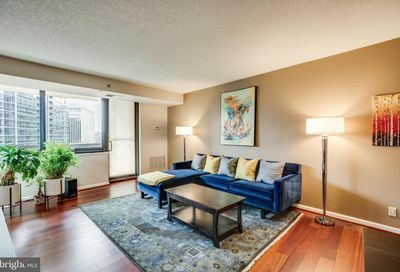 To learn more about Crystal City and the real estate listings there see below and click away!